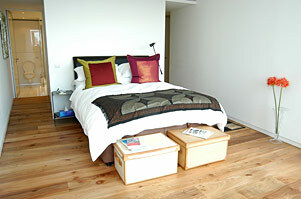 Central Heating, Underfloor Heating and Sound Insulation. The success of the new floor is very much affected by how the building is heated and how noise is transmitted from floor to floor. The moisture content falls gradually as the heating is increased. Some hot spots and shrinkage can be caused by bunching of heating pipes beneath the floor. The high local heat output causes considerable shrinkage near the trenches themselves and less further away. Trenches are frequently positioned in front of sliding windows and so, on occasions, raised humidity results in considerable changes in moisture content of the flooring, but only locally. 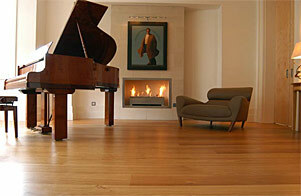 Underfloor heating from hot water or electricity. This is the most demanding environment for the timber floors because the floor is in direct contact with the heat source. 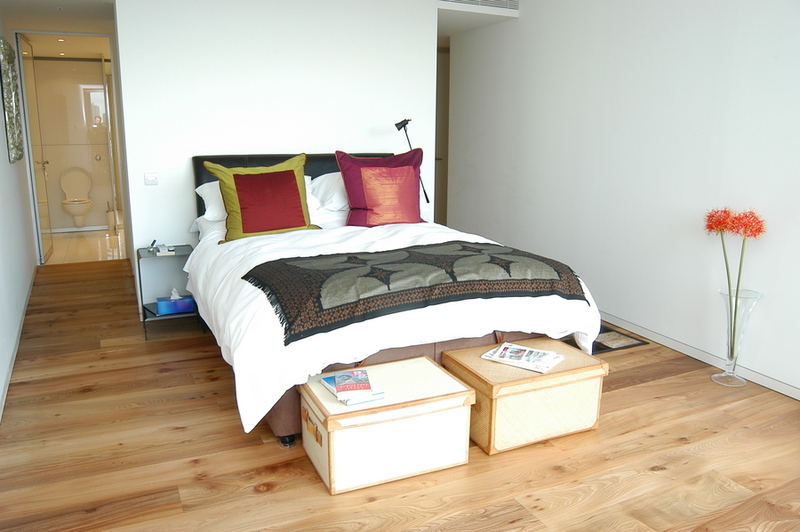 When not on, as in summer, the floor will have 8-10-% moisture content. 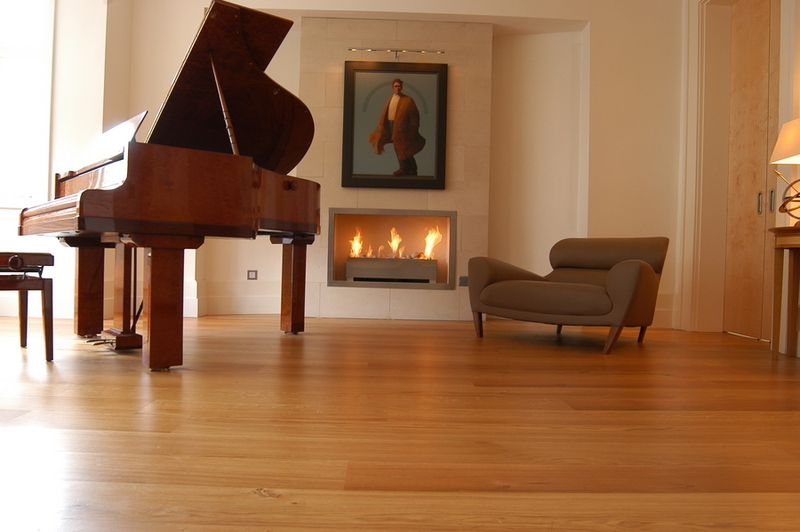 When the underfloor heating is switched on, the moisture content will drop to below 6% over a short period of time. This is when most movement occurs. 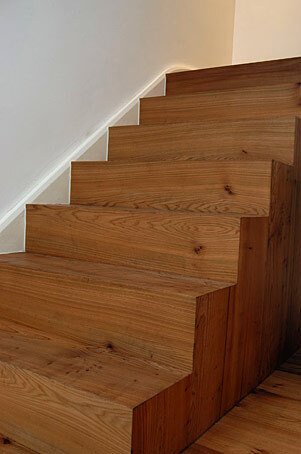 Acoustic Insulation and Timber flooring. Noise is an important consideration when specifying timber floors. 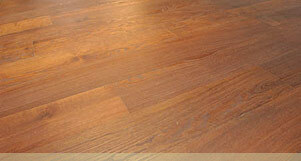 Impact sound can be heard through hard floor surfaces. Measures should be taken to minimise sound transfer. First, check with your lease or covenants. There may be a requirement to meet the old or new Building Regulations, or a specific decibel rating between apartments. It is much easier and cheaper to fit acoustic insulation before the new floor is laid. We can arrange for before and after acoustic tests and advise on materials and methods. 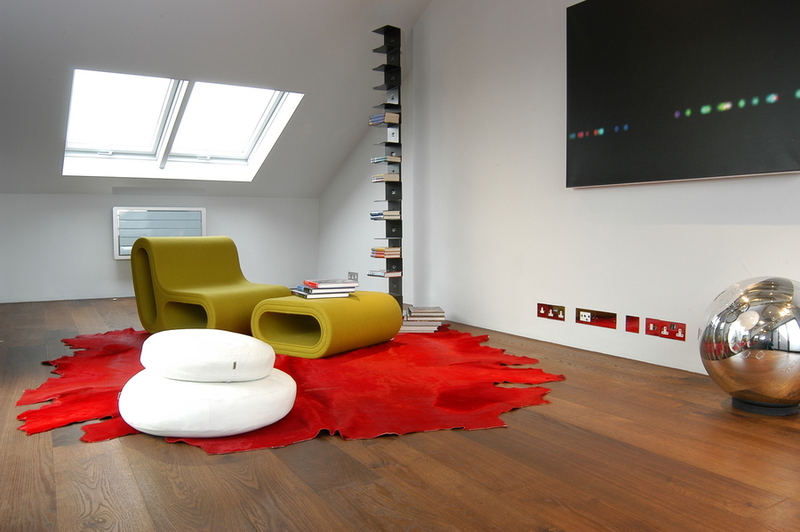 A floating engineered floor has the advantage that it can flex slightly and the energy be absorbed in a resilient layer incorporated in the floor build up. As the impact occurs this layer compresses and then flexes back having absorbed some of the impact energy. There are different quilts, flexible batten supports, acoustic panels and absorbent interlayers. These may be suitable for your particular project. Every construction is slightly different, and to be absolutely sure that you are complying with the byelaws an acoustic consultant is necessary. He or she will be able to measure the sound transmittance through the full build-up of the existing structure, insulation and floor finish. Installers that bond flooring to the substrate are not able to isolate the floor acoustically. Under Part E of the new Regulations, airborne sound passing from one existing dwelling to another must be reduced by at least 43dB. Impact sound passing between dwellings must not exceed 64dB. For new buildings, these figures are 45dB and 62dB respectively. The acoustic consultants, Bickerdike Allen Partners, have helped us with tests.